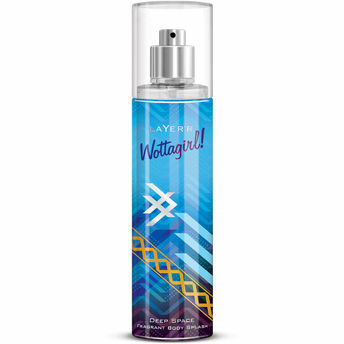 Layer'r brings to you Wottagirl fragrant body splashes - India's first clear body splash.These fragrances that will leave you feeling fresh and smelling beautiful.The sweet, saccharine essence of Secret Crush, the scentastic, captivating aroma of Mystic Island or the delicious, irresistible fragrance of Vanilla Twist: what are you going to wear today? Additional Information: Layer'r is one of India's fastest emerging brands of personal care and styling products.The brand's mission is to provide innovative, better products that make them feel good and look great.Discover an exquisite collection of products including Layer'r deodorants and perfumes, body splash, body spray and hair styling gels. Explore the entire range of Body Mist/Spray available on Nykaa. 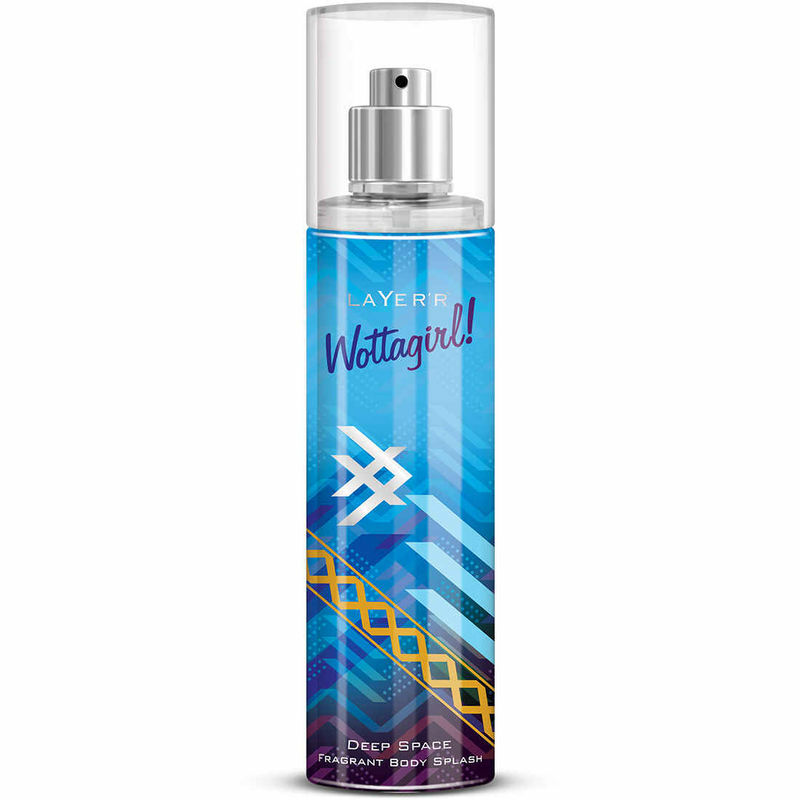 Shop more Layer'r products here.You can browse through the complete world of Layer'r Body Mist/Spray .